Leather is not cheap which is why I am big on protecting and maintaining it. 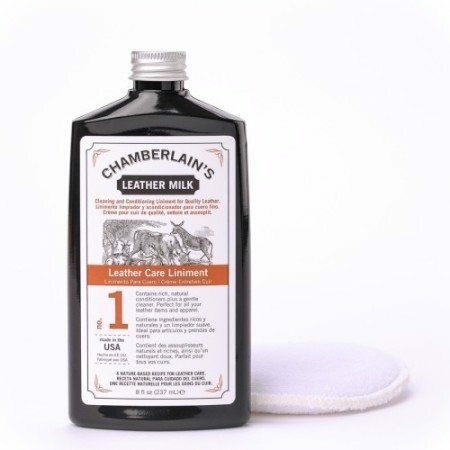 Chamberlain’s Leather Milk has produced a series of numbered products for thorough leather treatment: #1 for conditioning, #2 for cleaning, and #3 for waterproofing.This is nott just for men but for anyone who wants to really pamper his leather goods. Oxford style shoes are popular because they add both sophisticated style and a touch of visual interest to a suit or a pair of slacks. There are a variety of details that are present in an Oxford, including toe caps, closed laces, and sometimes punched leather holes called brogues. 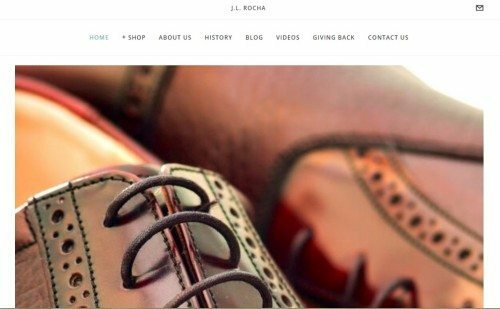 The shoes we are reviewing by J.L. Rocha are Style 901, a beautifully designed, honey-colored all-leather Oxford. One of our favorite products for your leather goods. The company has been family-owned for three generations, with the current owners still using their grandfather’s formula for “Saddle Honey” (adapted to suit less rugged leathers as well, admittedly, but that’s to all our benefit). A small New York store offering a very select range of quality footwear. Many hand-crafted shoes, and a “made to order” program for creating your own style. 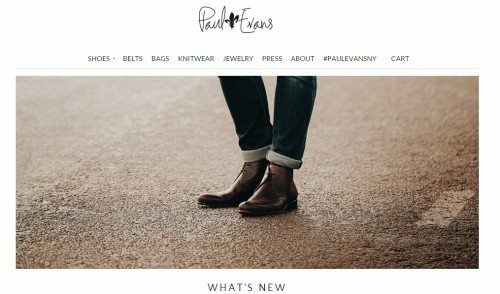 They’ve got a good store and what I think is one of the best blogs out there specific to men’s shoes, so be sure to check that out. 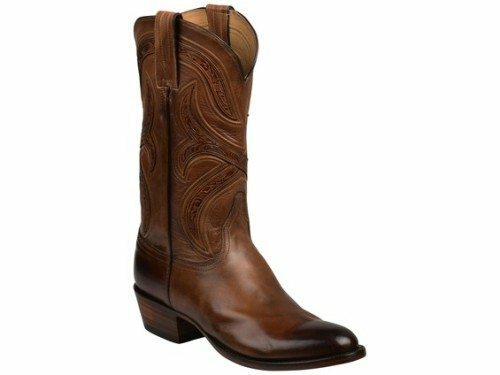 It’s safe to assume you don’t have to be a cowboy to love a pair of Lucchese western boots. The Lucchesse Classics 1883 boots are crafted from leather, have cushioned insoles for walking comfort and feature fancy stitched, leather corded shaft detail. You can’t go wrong with a trusted brand, a classic style, and fantastically sturdy leather. Enough said. 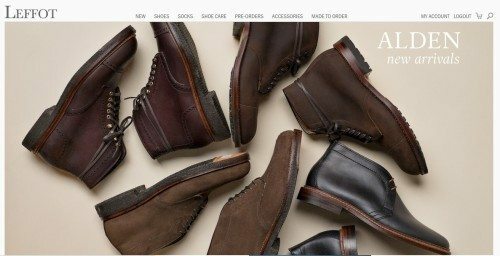 For men who understand the importance of shoes, there are very limited options in the brick-and-mortar world. We selected the finest Italian calfskin leather that’s used by the greatest luxury brands in the world. We negotiated aggressively and cut some deals. It wasn’t easy, but we did it. And after a whirlwind, James Bond-like tour (minus the laser-shooting Omega), we’re making our shoes available to you. Looking for a pair of dress shoes with a classic style that can incorporate with professional clothing all the while allowing you to feel like you’re barefoot? 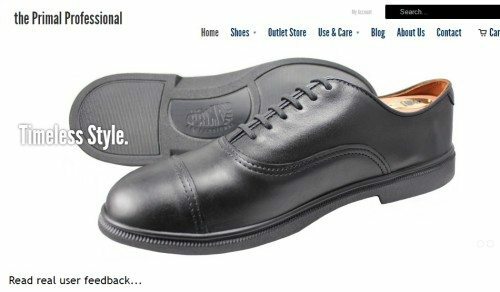 Check out the Primal Professional Oxfords. It has a true barefoot feel which is very satisfying. It’s the most comfortable work dress shoes and the zero drop, stealth heel is the best.